Dr. Sraon graduated from Northwestern University Dental School in 1996. Prior to studying at dental school, he attended University of California: Irvine. Dr. Sraon performed a one year hospital based general practice residency upon graduation from dental school. Dr. Sraon has been practicing for over 20 years and has been at his current practice for over 17 years. 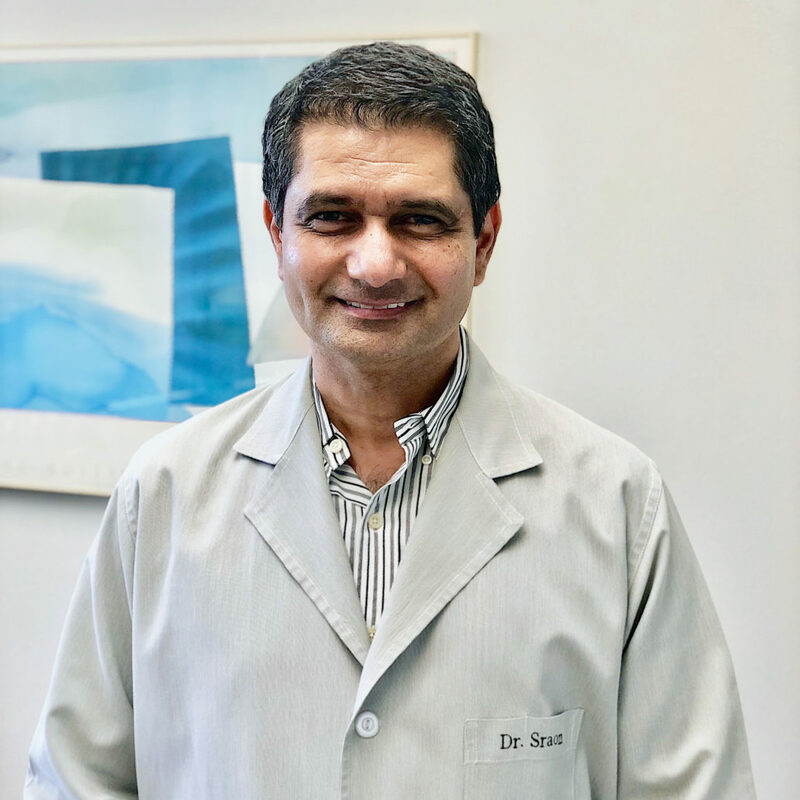 Since he began practicing dentistry, Dr. Sraon has kept up to date on many continuing education courses, ensuring that his patients receive the most comprehensive and advanced dental care. 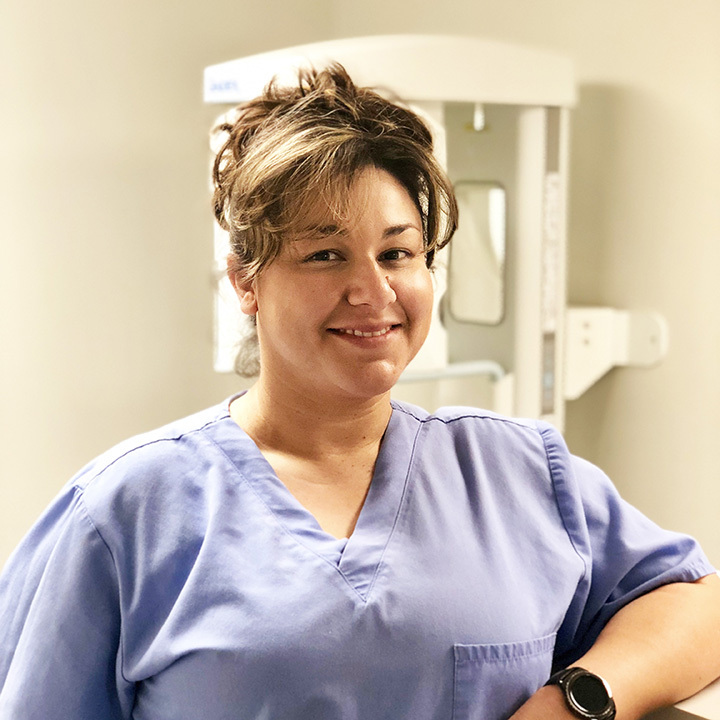 I have been a Registered Dental Assistant for 17 years. I always knew I wanted to be in the dental field ever since I was put into braces at 10 years old. I received my license right out of high school and received an AA degree from San Jose City College in Philosophy. I chose this career because I love helping people and as I watch the patients walk out of the office with a big smile, I know we helped them. My husband of 10 years and I have 3 beautiful children. Mikey is 8 1/2 years old and our twins Carolina and Abel are 6 1/2 years old. Our weekends mostly consist of soccer games, birthday parties and a recital here and there. We try to travel about 2-3 times a year to visit family.